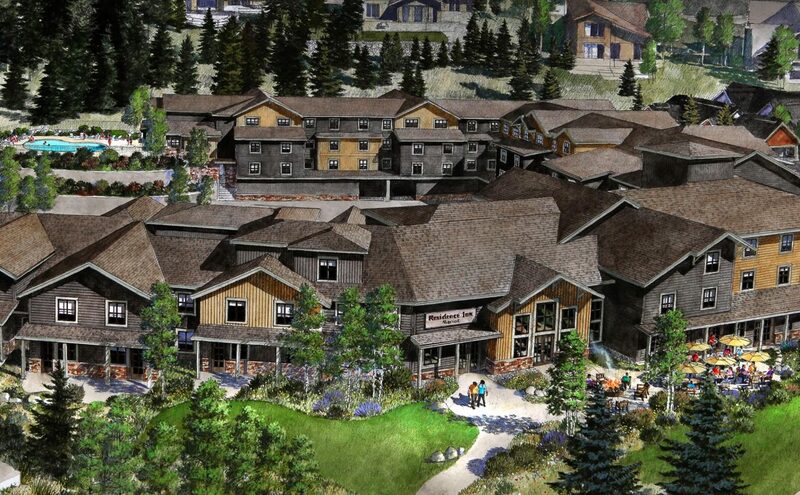 Breckenridge, Colorado’s magnificent setting is the picturesque backdrop for Residence Inn Breckenridge, which opens Thursday, Dec. 15, 2016. 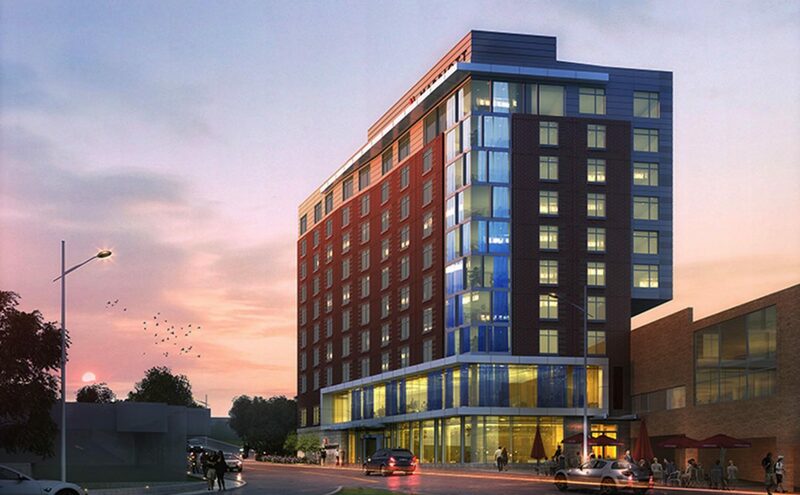 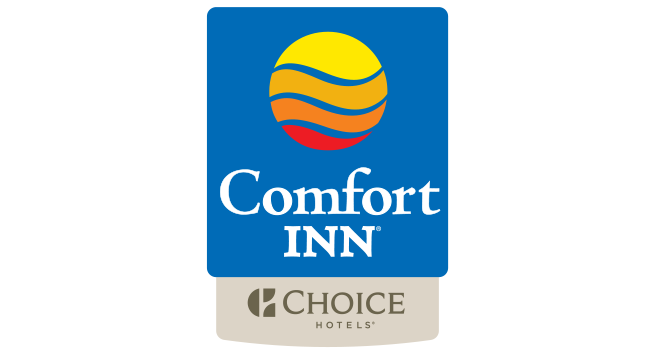 The highly anticipated opening of Ithaca Marriott Downtown on the Commons – connecting the worlds of leisure, business and academia in the picturesque Central New York destination – has been set for Monday, Dec. 12. 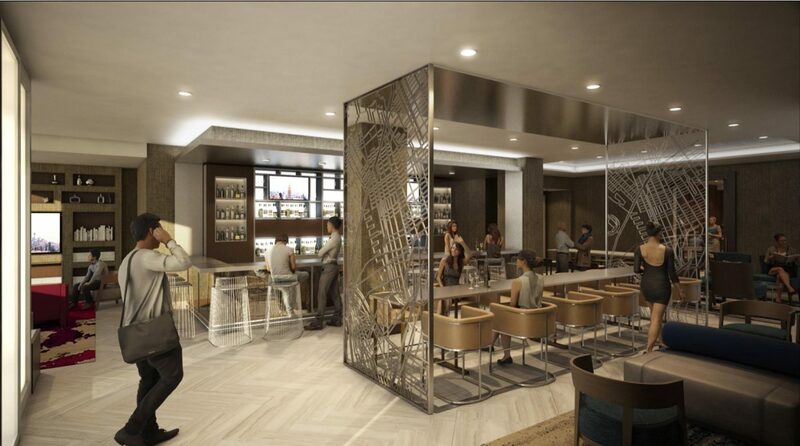 Hilton Hotels & Resorts today celebrates its arrival in Brooklyn’s Boerum Hill with the landmark opening of Hilton Brooklyn New York. 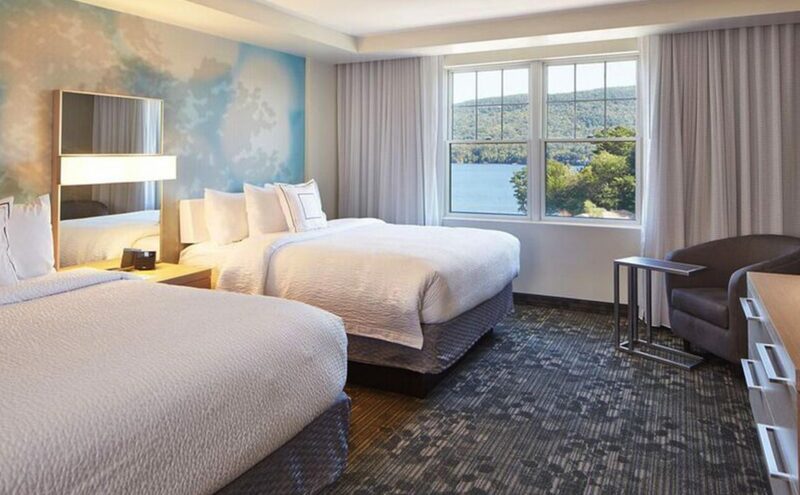 The much-anticipated opening of Courtyard Lake George brings a new level of hospitality to the southern Adirondack Mountains. 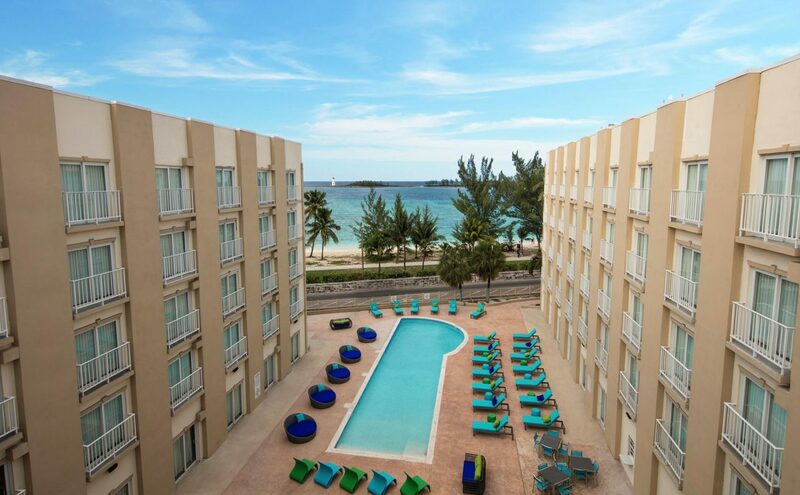 Marriott International announced the July 1 opening of the first Courtyard hotel in Nassau, Bahamas: the 112-room Courtyard Nassau Downtown/Junkanoo Beach. 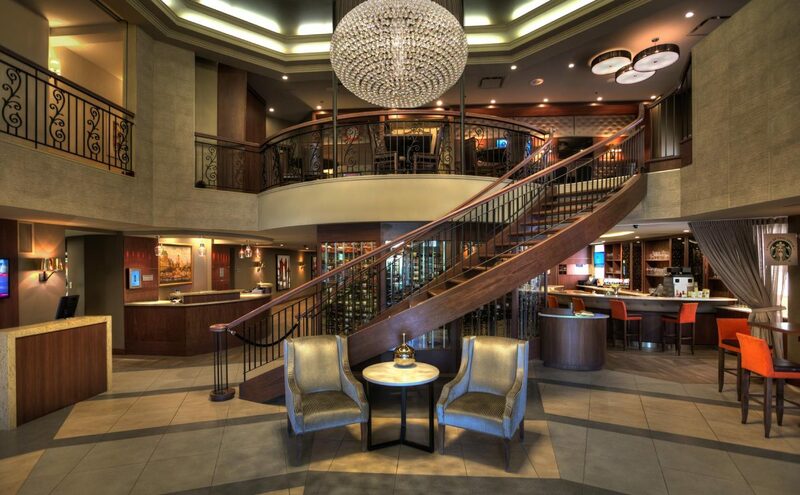 Marriott International has singled out the Quebec City Marriott Downtown with its top award for “Guest Experience” among all franchised full-service Marriott hotels in Canada. 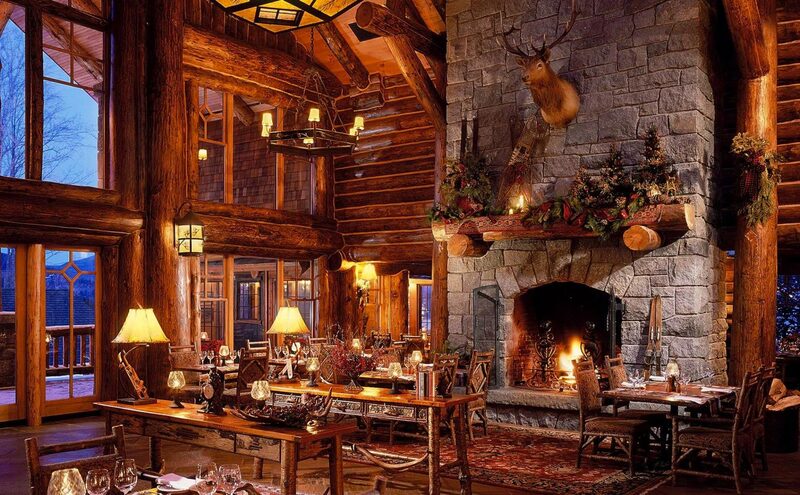 Whiteface Lodge, the luxury all-suite resort tucked away in the High Peaks of Lake Placid, has earned a Four Star rating by Forbes Travel Guide.